Alarm company ADT tasked Unity with raising its profile with householders and business owners. The agency persuaded the company to abandon its previous approach of using fear messaging and take a more positive approach in positioning ADT as an authoritative voice on fires and burglaries. It decided to exploit Britain’s obsession with soaps and develop a Soapland Security campaign. Superfans were recruited to research a decade of storylines from Britain’s top seven soaps to create a database of every single fire, break-in or burglary. Eastenders came out as the most dangerous soap, with The Archers as the safest. To increase the relevance to people, the agency researched comparable areas for each soap, using police and fire service data, to see whether real life was more or less dangerous. 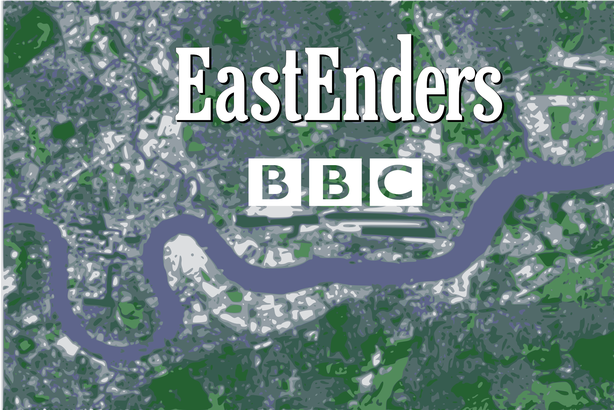 The results showed that real life locations had higher numbers of incidents, with the exception of those mapped against EastEnders and Hollyoaks. The resulting data was used to create a series of targeted stories aimed at national, regional and trade media. Soap actress Claire King, who played Kim Tate on Emmerdale and Erica Holroyd on Coronation Street, was used to front the campaign. Some 119 pieces of media coverage, with a reach of 1,423,485,029, were achieved and polling of 1,000 adults found that more than one in ten (11 per cent) recalled the campaign and almost one in five (17 per cent) would now consider ADT as a preference if looking for an alarm system.